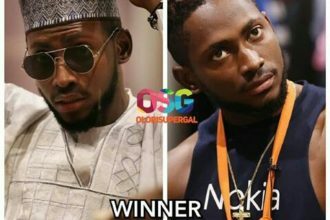 Big brother Naija 3 is really turning to double wahala. 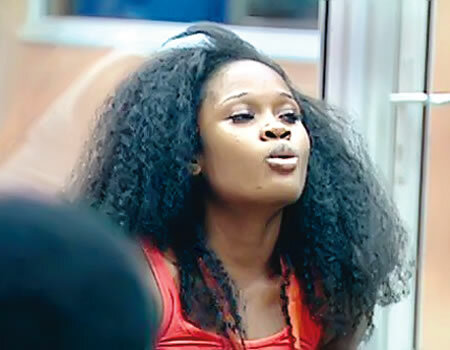 A certain viewer of the ongoing reality TV show, identified as Mz Kaima, has threatened to take her own life unless the organisers evict controversial housemate, Cee-C from the show. Kaima, who was dissatisfied by CeeC’s conduct and the general lack of camaraderie in the house, took to her Instagram handle to vent her frustration and resolve to commit suicide. “Please sir, please talk to the organisers let her leave so we can enjoy the show like we did last year, Tboss drama was s3xy…Ceecee’s drama is fxxking irritating…thank you”. While many have argued that the post, which went viral during the week, might have been written in jest, it has raised more concerns about the security implications of exposing young people to the show. 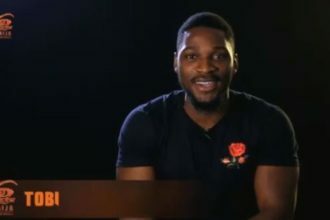 Meanwhile, the BBNaija host, Ebuka, has confirmed that Kaima, whose Instagram handle had since been private, was safe and not in harm’s way. In his words, “Yes, she is all right. No death talks”.